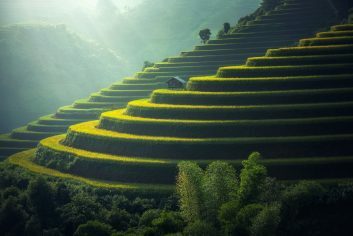 Our carefully crafted itineraries benefiting from our local knowledge ensure you’ll enjoy an exceptional holiday focused on the highest quality bespoke service. At Inspired Japan we have over 30 years of experience tailoring bespoke holidays for clients across the world. Allow us to delve into our experience and transform Japan, exposing you to the beauty, authentic cuisine, ancient culture and famed hospitality of this island nation. 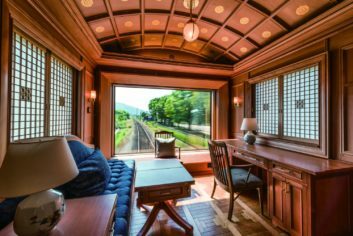 Venture across the breathtaking Kyushu Island in style and comfort as you board the Seven Stars Cruise Train. Providing a panorama of beauty, this stunning volcanic landscape of national parks and hot springs is a sensory delight. 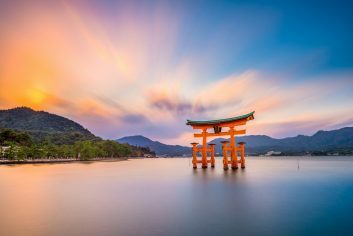 A tour of highlights, this itinerary is curated around those who want to experience the essence of Japan and the spectacular highlights it has to offer in a relatively short holiday. 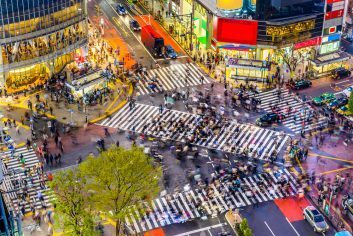 It is the ideal itinerary for travellers who are experiencing Japan for the first time, due to the breadth and depth of activities over the course of the nine days. It is also perfectly suited to those who wish to explore Japan on their way to Australia. This trip includes eight nights in Tokyo, eight buffets and eight sightseeing days. 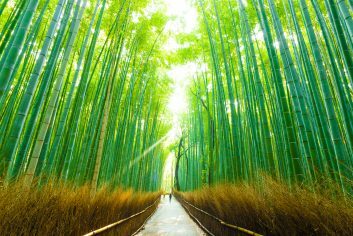 This itinerary is suited to either first-time travellers or those who have delved into Japanese culture before. 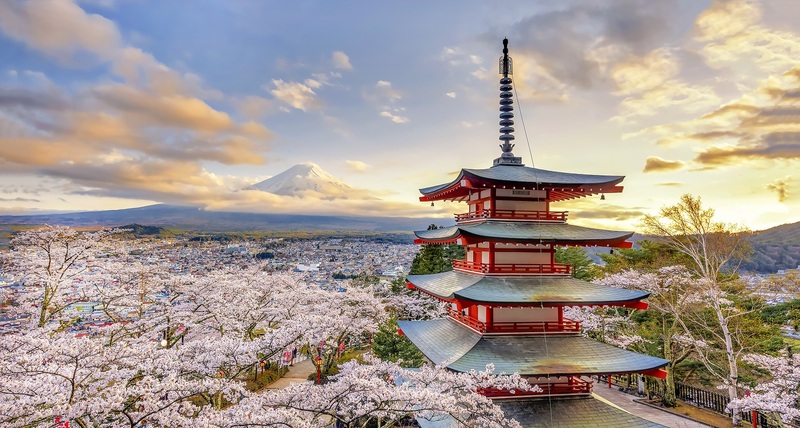 It includes many of the traditional highlights of Japan such as Tokyo and Kyoto but allows for more time to be spent at each and expands the itinerary to experience both Japanese culture and nature in more depth. Two weeks in Japan provides the opportunity to explore three islands and experience the breadth of culture Japan has to offer. On top of the highlights that feature in many trips to japan, the hustle of Tokyo and the temples of Kyoto, spending longer in the country grants travelers the opportunity to visit Koya-san, the headquarters of Shingon Buddism and stay overnight in a temple there, cross between the islands on the longest bridge in the world and absorb the stunning natural beauty of Shikoku. Inspired Japan is synonymous with luxury. We work with only the best hotels across Japan, from charming boutique hotels, to traditional Ryokans and palatial hotels accustomed to welcoming royalty and heads of state. Our itineraries feature the best the Japan has to offer and allow you to enjoy the breadth and depth of this wonderful country and its authentic cuisine and meet its wonderful people and are put together with unmatched care and attention to maximise your experience.